An appeal set up by Gowrie Care’s community recovery service has accumulated hundreds of toiletry essentials for homeless and people in recovery in Dundee and the surrounding area this Christmas. 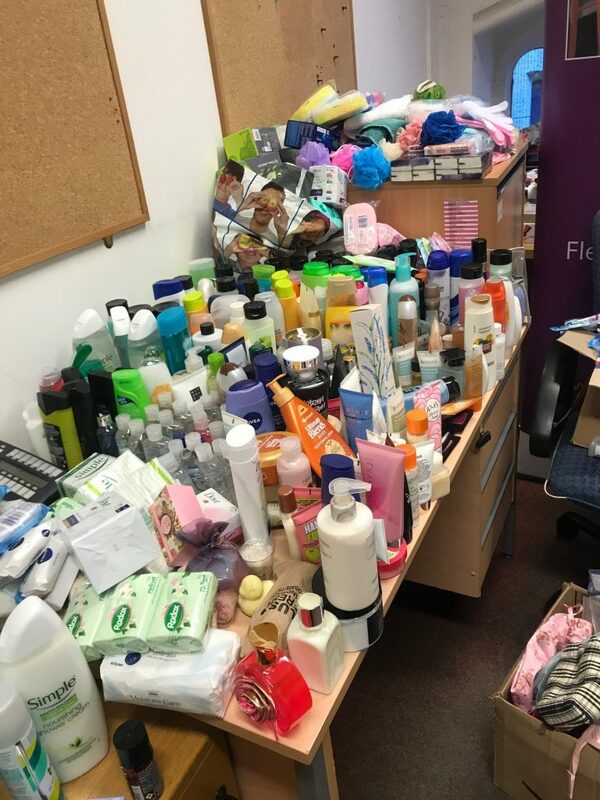 The items, which include shampoo, body wash, toothpaste and toothbrushes, have been sorted into toiletry bags with a total of 57 bags containing a range of products being filled. 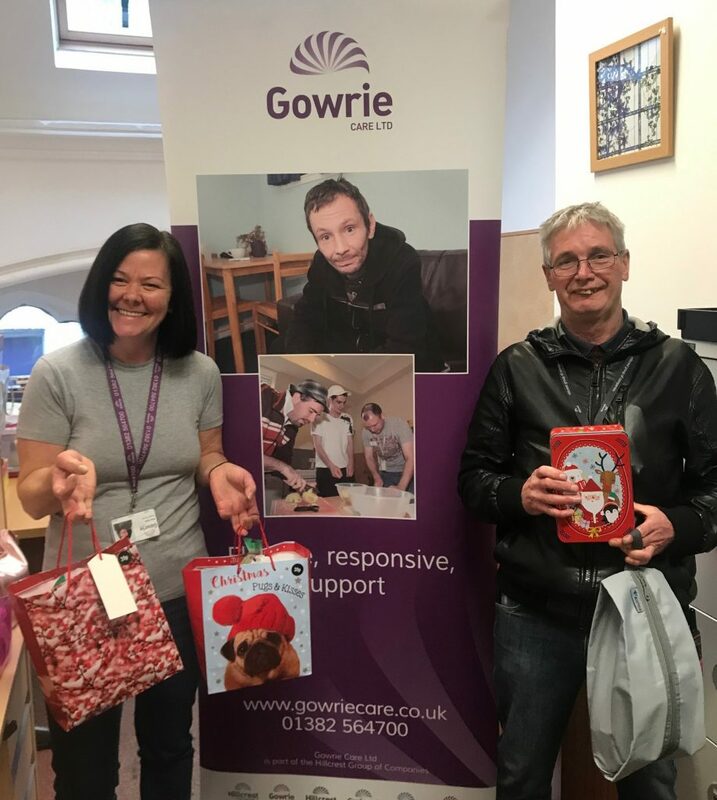 Gowrie support worker, Kelly Robb who helped coordinate the appeal said: “Following on from the success of our winter coat appeal last year, this winter we decided to focus on gathering toiletry items for local people in need. “This time of year can be particularly difficult for those who are homeless or in recovery, and many lack basic toiletry essentials that others take for granted. The toiletry bags are set to be handed out by staff and peer mentors from the community recovery service over the next few weeks.